Over recent years several new paradigms for software have appeared on the landscape and these include Service-Oriented Systems, Multi-agent Systems, XML Systems and Web Based Systems, in addition to the previous three forms of widely prevalent software systems namely Traditional Procedural Software Systems, Databases and Knowledge Based Systems. Currently different approaches are taken to the analysis of, design of and representation of the models for the software for these different paradigms. One common thread in the development of these systems is the use of analysis and/or knowledge engineering to develop a conceptual model that captures the essential elements of the real world of interest relevant to the problem and the design process which transforms the conceptual model into the software structure model that acts as the blueprint for implementation. These different representations have posed difficulties for systems developers when constructing a system in one of these categories that has to interact significantly with one of the others. One approach to alleviating this is to use the same framework for expressing results of the analysis for all of these different paradigms. 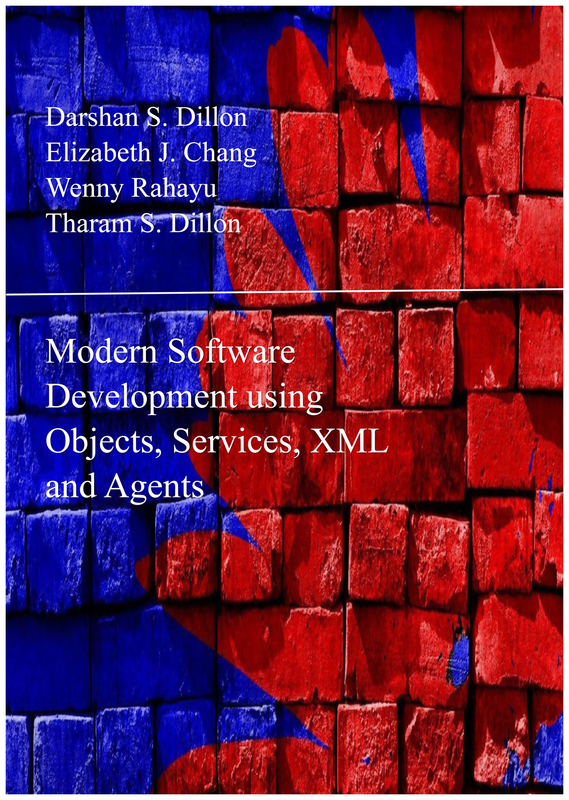 In this book we develop a unified approach for modeling software for each of the paradigms individually utilizing an Object-Oriented framework. This common framework can be utilized to represent the conceptual model and software structure model. It also concentrates on providing a careful exposition of the processes of analysis and design that are crucial to the development of these models. This is illustrated with some carefully constructed examples.